I absolutely love independent short films so I HAD to tell you all about Prey! 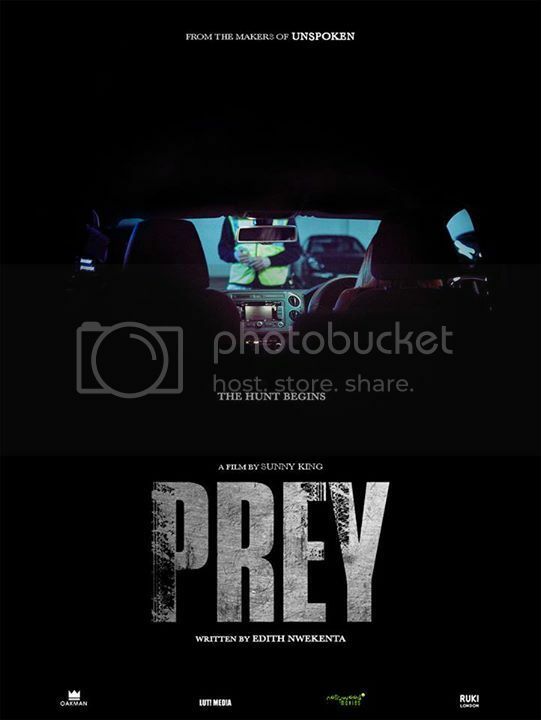 Prey is a short film in the tradition of classic Alfred Hitchcock psychological suspense thrillers. A first for African cinema in showcasing genre filmmaking in Nollywood cinema. 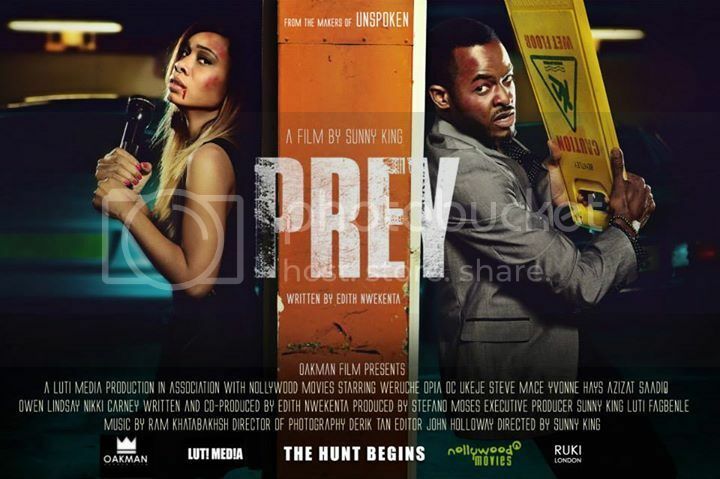 It is directed and written by award winning filmmakers Sunny King and Edith Nwekenta. Their last short film UNSPOKEN won Best Film at the London Independent Film festival 2013 and Best Shortfilm at the Nollywood Movie awards 2013. If you like suspense thrillers perhaps this is the one for you!